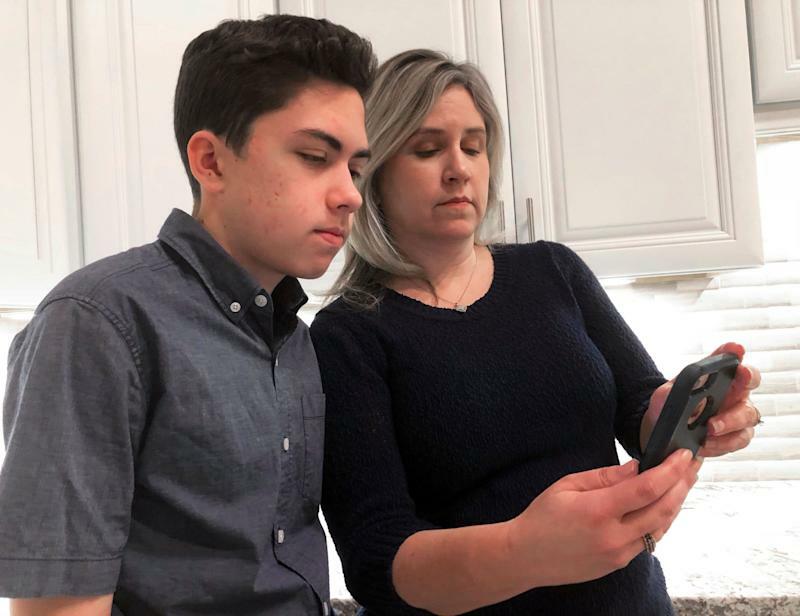 And if you don’t get a response, you end up like Grant Thomas, the 14-year-old boy who found a severe privacy flaw in Apple’s ( AAPL ) FaceTime internet-calling app and tried, with his mother, to warn the iPhone maker. Apple offers a dedicated email address for security researchers at product-security@apple.com , but it’s not listed on the company’s customer-support page . So Thompson’s mother Michele tried getting the attention of the company’s @AppleSupport Twitter account and eventually tweeted out the news herself . Nine days after the discovery, Apple responded by deactivating Group FaceTime. The company shipped patches for iOS and macOS Thursday. Apple has since elected to pay Thompson a bug bounty for his disclosure and make a contribution, also unspecified, to his education. “It’s unusual to have someone who finds something like that and doesn’t already know the right channels to go to,” said Katie Moussouris, CEO of Luta Security who in 2010 created the vulnerability-disclosure program for Microsoft ( MSFT ). The only other example she cited was a case in 2014 of a five-year-old stumbling across a login bug in Microsoft’s Xbox Live service. Things get scarier when you look past the likes of Apple, Google ( GOOG , GOOGL ), and Microsoft. That was the case at two of the more prominent vendors of connected-home gadgets at CES last month, Kohler and Whirlpool . Neither’s site listed a way to flag a hypothetical glitch with their smart oven or connected toilet, leaving buyers to hope that customer-service reps would route their report appropriately. Many firms that do accept vulnerability reports also fail to handle them properly. In one memorable 2018 case, Google security researcher Natalie Silvanovich tried to notify Samsung of a bug on its Galaxy S7 Edge phone but got routed into a long series of non-disclosure agreements provided in Korean . After a week, Silvanovich got in touch with people she knew at Samsung’s Knox security team, who pointed her to a barely-advertised e-mail address. Samsung has since fixed that process. “No one likes external pressure and very few of those kinds of companies have good processes in place to handle these sorts of incidents,” Rich Mogull, CEO of the security firm Securosis , explained via email. “Larger companies are increasingly educating their employees on appropriate incident response,” said Chris Vickery, research director at UpGuard Security . Keep receipts of your attempts to notify the firm. Mogull advised “recording phone calls and archiving emails”--but make sure the other party is okay with any such recordings. Consider escalating to a trusted third party. For severe bugs, Moussouris suggested Carnegie Mellon University’s CERT Coordination Center . Vickery advised starting out with government, citing the number of times companies have blamed him as a messenger : “figure out what entity regulates the company's industry and report it to the agency.